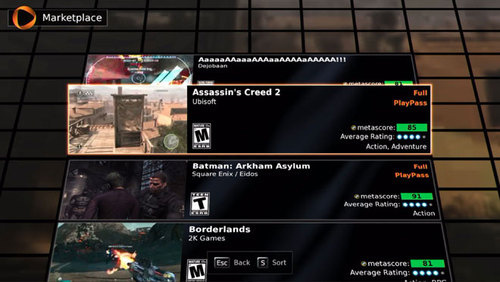 On demand game streaming service OnLive has announced that they will be dropping the $14.95 USD per month subscription fee. The service launched a few months back in the US and was free for the first year via a promotion anyway. 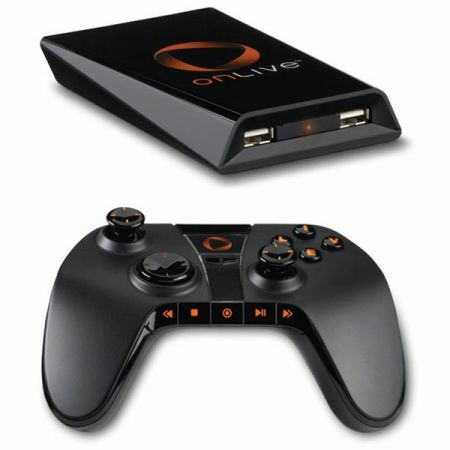 The found and CEO of OnLive, Steve Perlman, announced via the OnLive Blog that the platform would become free, with the only need for a credit card being 3 or 5 day, or Full PlayPass options. These allow for streaming of games for the period specified, otherwise games will cost you to purchase or rent with no monthly subscription fees for the service.